112mm / 4.1/4" 122mm / 4 3/4" 132mm / 5 1/8"
Bow Balance form a perfect fit, superb strength and enchanced security, pivoting into 4 directions simultaneosly. Maxiumum comfort, tread with two types of rubber hardness for a better grip. Softens the impact on cartilage and ligaments. Wide tread for perfect balance. 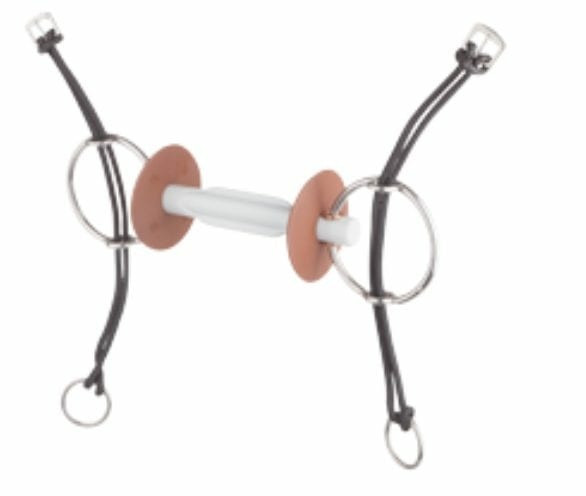 Bow Balance design provides easy 'pick up' upon mounting as they require very little effort on the rider's part- a simple touch of the foot to the stirrup and it gently folds onto the riders foot. Bow Balance Stirrups- for a smart riding experience.